Turkish police killed five ISIS terrorists in a raid on a house in the city of Konya on Wednesday and four police were slightly wounded, the Dogan news agency said. 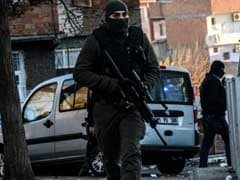 Turkish police have arrested a French citizen of Turkish origin suspected of helping plan a New Year attack in Istanbul claimed by jihadists, Dogan news agency reported on Tuesday. 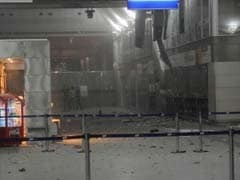 Turkish authorities on Tuesday detained two foreign nationals at Istanbul's main airport over suspected links to a nightclub attack claimed by ISIS terrorists that killed 39, Dogan news agency said. 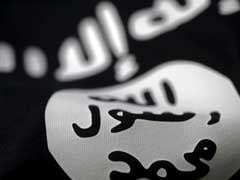 Turkish police detained 30 people suspected of links to ISIS in the southern province of Adana, the Dogan news agency reported on Friday, as clashes between Turkish soldiers and the jihadist group intensified in northern Syria. Three Turkish soldiers were killed and seven wounded in an attack by ISIS terrorists in northern Syria, Dogan news agency reported on Thursday. 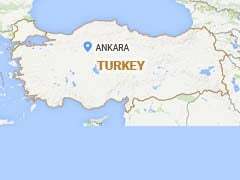 A suspected car bomb exploded close to a police station near Istanbul's Ataturk airport on Thursday and at least one person was seriously wounded, Turkish television and the Dogan news agency reported. 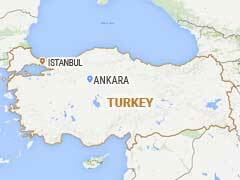 Suspected Kurdish militants fired rockets at the airport in Turkey's main southeastern city of Diyarbakir on Saturday, sending passengers and staff scrambling for shelter, Dogan news agency said, but there were no immediate reports of casualties. 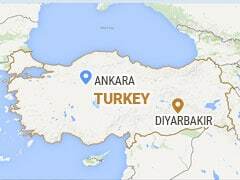 Kurdish terrorists on Saturday fired four rockets at the airport in the southeastern Turkish city of Diyarbakir, without causing casualties, the Dogan news agency said. 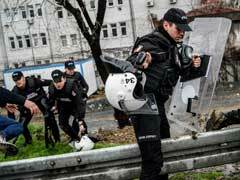 Turkish police raided more than 100 places in Istanbul at dawn on Thursday and arrested several people in an investigation into last month's failed coup, Dogan news agency reported. 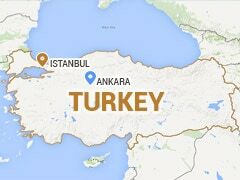 Two suspected ISIS jihadists have been detained at Istanbul's Ataturk airport, the Dogan news agency reported, less than a week after it was hit by a triple suicide attack. 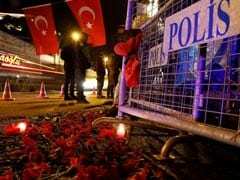 Thirteen suspects, including 10 Turks, were charged on Sunday over the Istanbul airport suicide bombings, the deadliest of several attacks to strike Turkey's biggest city this year, the Dogan news agency reported. Turkish police today detained 28 people over links to President Recep Tayyip Erdogan's archfoe, US-based cleric Fethullah Gulen, Dogan news agency reported. 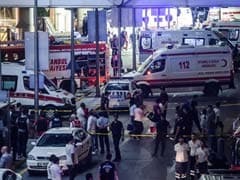 Two Turkish police officers were killed in a car bomb attack on a police station in the southeastern town of Midyat in Mardin province on Wednesday, Dogan news agency said. 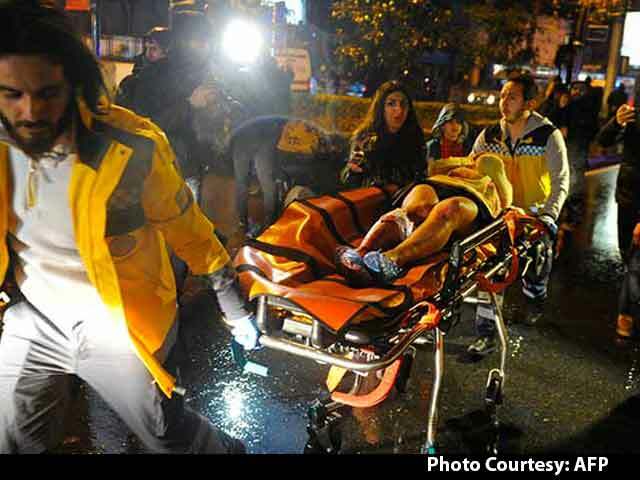 Three people were wounded on Saturday when a percussion bomb exploded near a bus stop in Istanbul, the Dogan news agency reported. 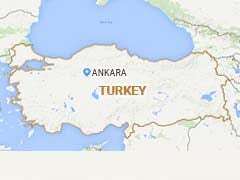 Five Turkish soldiers and one special forces police officer were killed Saturday in a bomb attack blamed on Kurdish militants in the southeast of the country, the Dogan news agency reported.